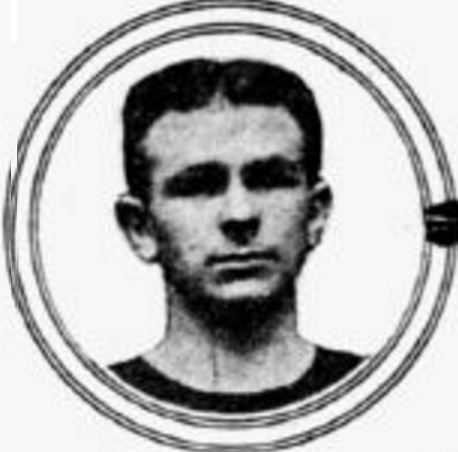 Just after the turn of the century, Herm Baetzel played professional basketball for four season with the Jasper club in the Philadelphia Basketball League. In 1906, Baetzel retired as player, but he remained one of the most influential figures in the game for decades. Baetzel was considered the dean of professional basketball referees from 1910 until 1930. The only other referee of his stature at the time was Ward Brennan who was based in New York City. Baetzel, who lived in Philadelphia, officiated in the Eastern Basketball League from 1909 until the league’s demise in 1923. He also refereed in the Pennsylvania State Basketball League, the Metropolitan Basketball League and the American Basketball League. Herman Louis Baetzel Born: Apr 10, 1881 Died: Jun 1, 1938 Hometown: Philadelphia, Pa.